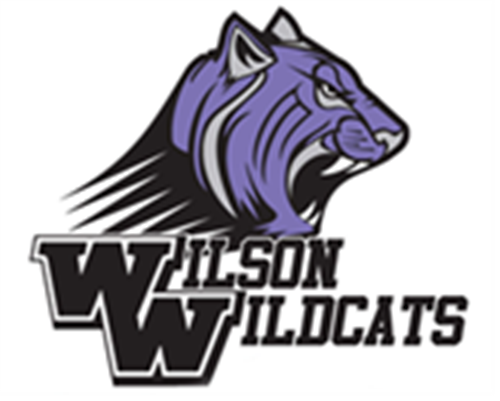 The following addendum has been adopted by Truett Wilson Middle School to encourage students to maintain a positive image and promote the WILDCAT WAY. 7. Shall not wear the following without appropriate outer garments that meet dress code requirements: revealing apparel such as shirts tied at the waist or that expose the midriff; garments that are torn, ragged or “holey” above mid-thigh; tank tops that are not at least as wide as the longest side of a student ID; spaghetti straps; cut-off T-shirts or clothing revealing shoulders; “low cut” tops; shirts open at the side; or sheer or see-through clothing of any kind. Proper undergarments must be worn and covered by outer clothing.